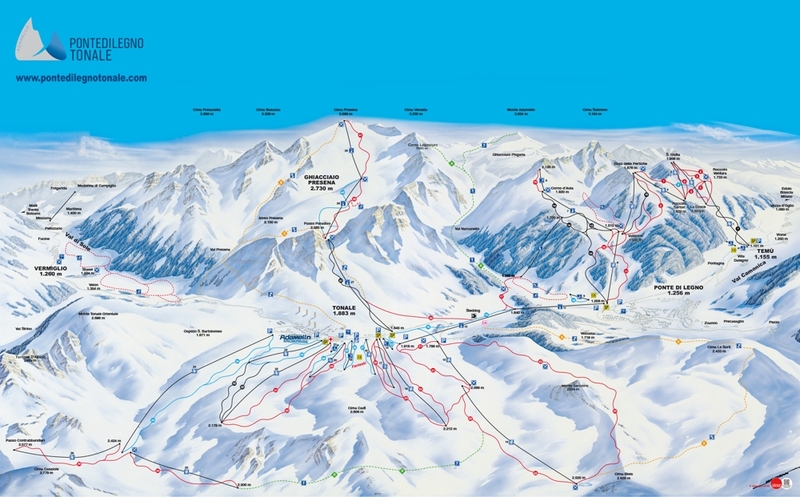 With 100 km pistes and guaranteed snow cover, Adamello Ski has a lot to offer all winter sports enthusiasts. In addition to traditional downhill skiing the area also offers snowboarding, freestyle, cross-country skiing and telemark, and much more waiting to be discovered. Adamello Ski also caters for families with an area just for small children with dedicated facilities and specially trained staff.